The Nature Conservancy, in collaboration with Nestlé Purina and Cargill, is launching a three-year water project to improve the sustainability of the beef supply chain. This project is expected to reduce the environmental impact of row crop irrigation in Nebraska and provide a scalable irrigation solution for farmers across the U.S.
Maria Menounos, pet lover and TV host encourages pet owners to join Purina's "Every Dog is a Star" movement celebrating how pets make our lives richer, healthier and happier. Mother Nature’s ability to clean water in the Wabash River is getting a boost. 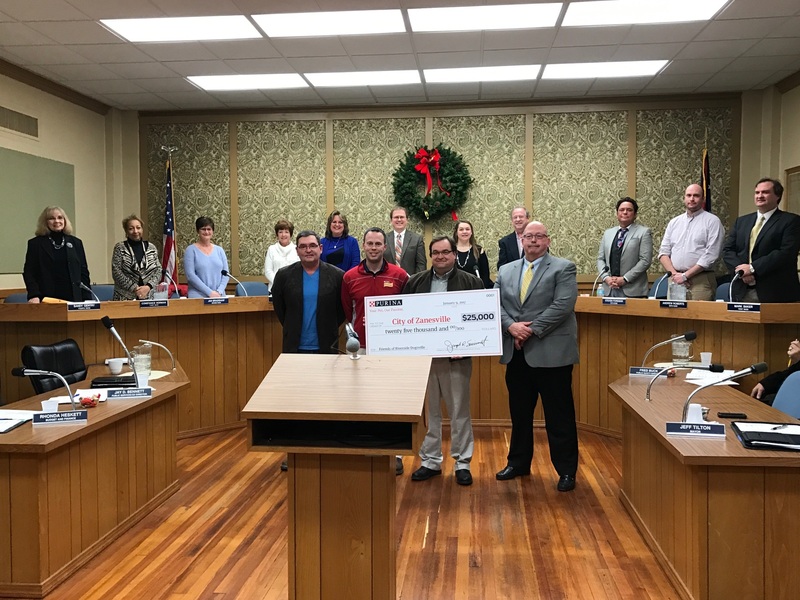 Thanks to funding from Nestlé Purina PetCare Company, The Nature Conservancy is working with farmers in southwestern Indiana to improve water quality within this river system. 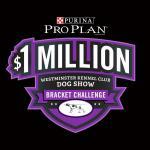 Do you have what it takes to complete a perfect bracket and win big? The Employees’ Choice Awards program, now in its 10th year, relies solely on the input of employees, who elect to provide feedback on their jobs, work environments and companies via Glassdoor. 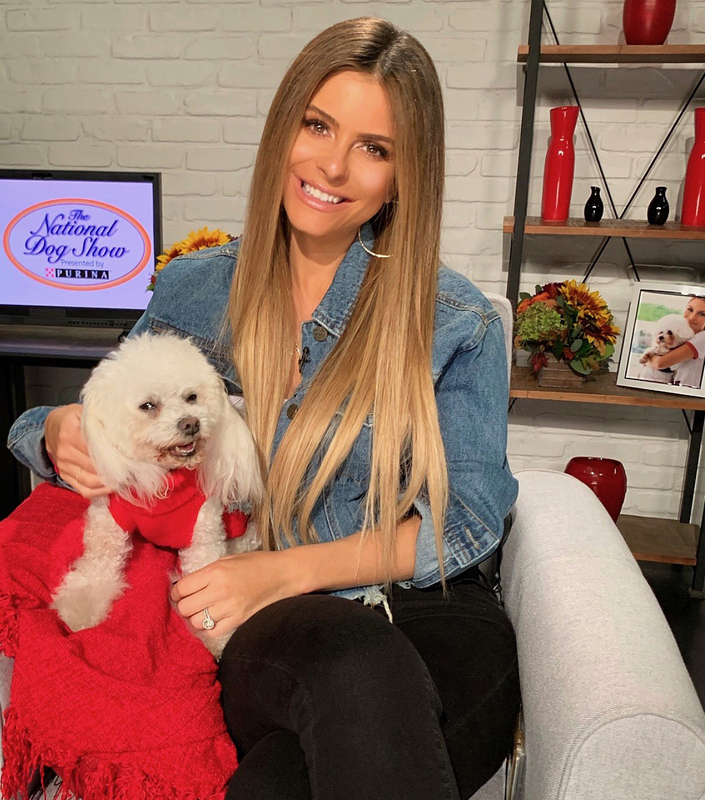 Andy Cohen, host & executive producer of "Watch What Happens Live with Andy Cohen," and his dog, Wacha, team up to encourage pet owners to join Purina's #DogThanking movement. Nestlé Purina has released its 2016 Creating Shared Value report for the Americas, demonstrating how the company is making a positive impact for pets, people and the planet. 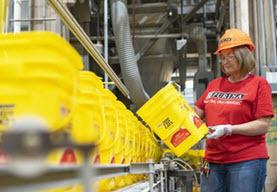 Nestlé Purina's Oklahoma City facility is the company's seventh location to achieve this significant milestone that supports Nestlé’s global commitment to be landfill-free by 2020. 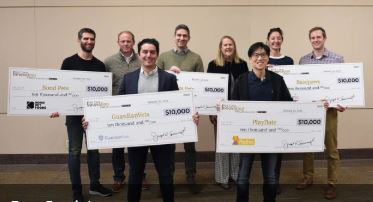 Obe is the grand prize winner of the first-ever Pet Care Innovation Prize, a partnership between Nestlé Purina and two investment firms. 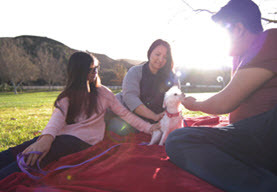 Obe produces smart pet products that make the day-to-day care of pets effortless so more time can be spent with pets. Nestlé USA, a subsidiary of Nestlé S.A., announced that it will transition its corporate headquarters to Arlington County, Virginia starting later this year. 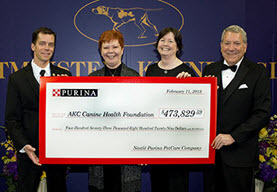 The AKC Canine Health Foundation will continue to invest in key canine health research initiatives thanks to a more than $35,000 donation from Purina® and thousands of pet owners across the nation. 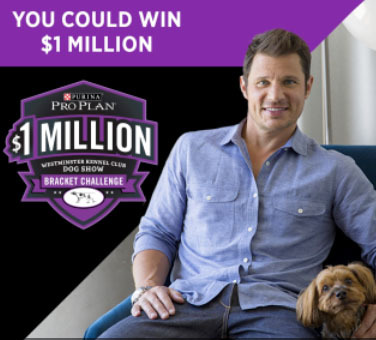 In celebration of the National Dog Show Presented by Purina and the Thanksgiving holiday, Purina invites dog lovers across the world to share why they are thankful for their four-legged friends. Petfinder, the nation's leading resource for pet adoption, will donate $250,000 to the Petfinder Foundation in celebration of its 20th anniversary. Purina and PetSmart are launching Grumpy Cat's first-ever blog post, which will be housed exclusively on PawCulture.com. Visitors to the site will get a peek at Grumpy's top ten pet peeves and also have the opportunity to join the FREE, members-only Cat Clubhouse. NBC will present the 15th anniversary edition of its popular holiday special “The NATIONAL DOG SHOW Presented by Purina®" Thanksgiving Day (noon to 2 p.m. in all time zones), Nov. 24, 2016, following the telecast of NBC's "Macy's Thanksgiving Day Parade." Nestlé Purina is celebrating Veterans Day with three days of military-focused events for Purina associates, spotlighting job opportunities for Veterans across the U.S., and giving a total of $100,000 to split between consumers' favorite military pet charity based on online votes at PureLoveForPets.com*. 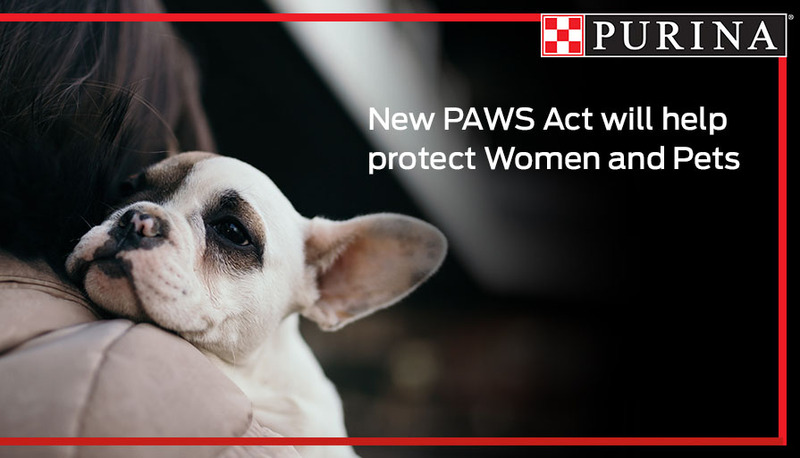 Nestlé Purina PetCare Company ("Nestlé Purina") and Blue Buffalo Company, Ltd. ("Blue Buffalo") today announced that they have reached a mutually agreeable settlement of the lawsuits pending between them. The terms of the settlement are confidential. Urban Resource Institute (URI) and Nestlé Purina PetCare hosted a ribbon-cutting ceremony Oct. 12 to celebrate the opening of the Purina Pet Haven, a space where residents and their pets can play in safety, located onsite at URI’s Urban Women’s New Beginnings domestic violence shelter. 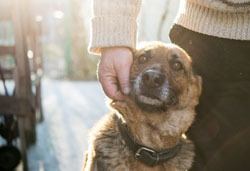 Currently only 27 percent of household pets nationwide* – and 40 percent locally – come from shelters**, due mostly to common misperceptions about the behavior, health and age of shelter pets. 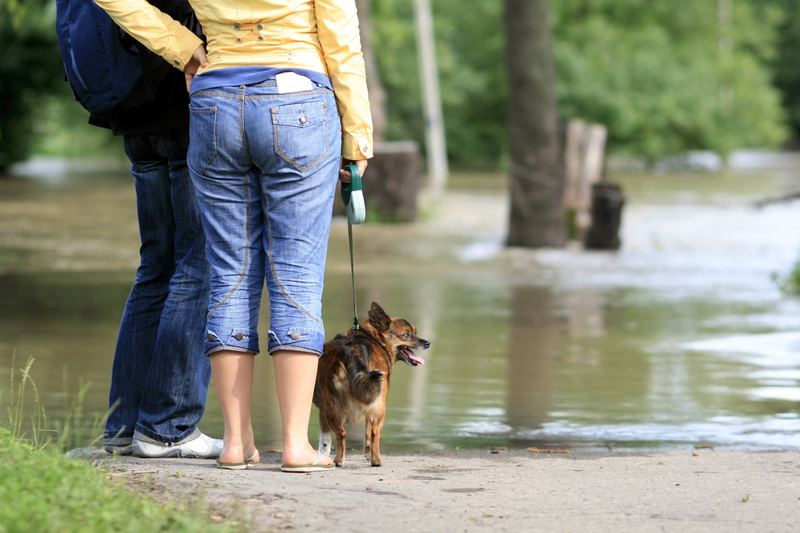 To address this issue, Nestlé Purina and local pet shelters have launched the “Consider A Shelter Pet” campaign. 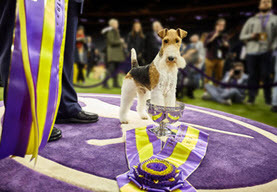 NEW YORK, NY – September 21, 2016 – The inaugural Beverly Hills Dog Show Presented by Purina – produced by NBC Sports Group – will air on USA Network at 8/7c on Easter Sunday, April 16, 2017. 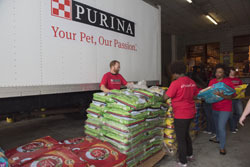 Nestlé Purina granted a $30,000 donation to the Friends of the Animal Shelter (FOTAS) of St. Joseph, Inc., to fund an immediate renovation, which will take place September 10-18, and an additional $70,000 to help fund future expansion.